I have 6 dramas that I’m really interested in and a little update of my watching list <3. Now, shall we? The only reason why this is on my radar is the fact that The Time is the remake of one of my most favorites T-dramas, In Time With You. I watched the 1st episode and to be honest it’s disappointing. It’s not seriously bad but it’s just decent compared to In Time With You’s pilot episode. I’ve decided to not bother about Knets’ opinion about The Time, I don’t want to spoil myself. I want to give The Time a chance to prove itself to be a worth watching drama. This week is its final week and I’m 13 episodes behind *sighs*. Need to watch the next eps asap! It has ended its run this week by the way. Not a fan of both leads, don’t even know the basic premise but fall in love with it already. I only find good comments about this drama and that’s the reason why I Remember You is on my will watch list. ALSO, Lee Chun Hee is in it too!!! I missed him so bad! The last time I watched him in is Master’s Sun but even on that he didn’t have many scenes. Yes this one is also off the market but I haven’t watched the second episode yet!!! As stated on this post, I’m eagerly looking forward to see how the story goes. The 1st episode left me a deep impression and the scriptwriter is the one who wrote Cruel City, one of my all time favorites. The fact that there is one cast that I really hate seeing on my screen is in this drama -so far- doesn’t bother me that much. She didn’t appear much on the first ep LOL yes, Go Sung Hee. Lee Si Young is either a hit or a miss. She’s pretty stiff and I don’t really think she can handle lead role yet. So far, this drama is the most eh casting decisions from OCN. The storyline is fresh to kdramaland, plus they have Jo Jung Seok and Park Bo Young in it…. BOOM perfect! The OTP kind off turned me off at first because of the big age gap between them but judging from the positive comments the drama gets I think I’m the only one who has problem with this LOL. But, really, the drama has been on my radar since they confirmed Jo Jung Seok as their lead male but poor me I don’t have a time to check it out. This was never on my radar but I ended up adding this to my will watch list anyway. Again, Knets positive comments on every episode leave me speechless. It’s like Assembly is the best drama out there. From the lines, the casts, the directing, to everything, Knets praise every single thing this drama offers. So, I want to check this out to be sure whether what Knets are saying are true or not. Besides, it’s a politic drama and seems like a super heavy and confusing drama and I’m going to tell you jic you forget, I’m #1 fan of heavy dramas! jTBC has been on a roll since Maids! Maids was my favorite because it felt different from other sageuk even though it was not entirely different but I liked how they emphasized and delivered the strong meaning of social classes in joseon period because it felt real. Maids was followed by Falling for Innocence and the drama made it all the way to my all time favorites! After that, My Love, Eun Dong made me filled the entire pacific ocean because the storyline was too heartbreaking for me to take. And of course, Last is automatically added to my will watch list remembering how amazing 3 dramas before it. The trailer gave Cruel City and Bad Guys kinda vibe. 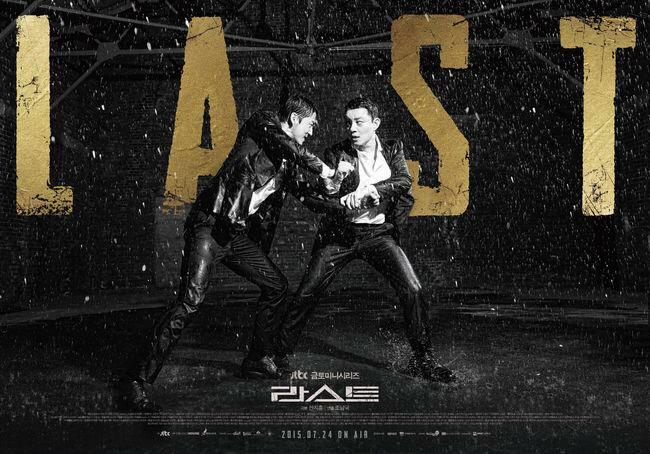 Yoon Kye Sang are Lee Bum Soo look so good and promising on the trailer and stills and really can’t wait until Last reach its final week because for this type of genre doing marathon and stay up all night is what I usually do. Now, to my now-watching list!! 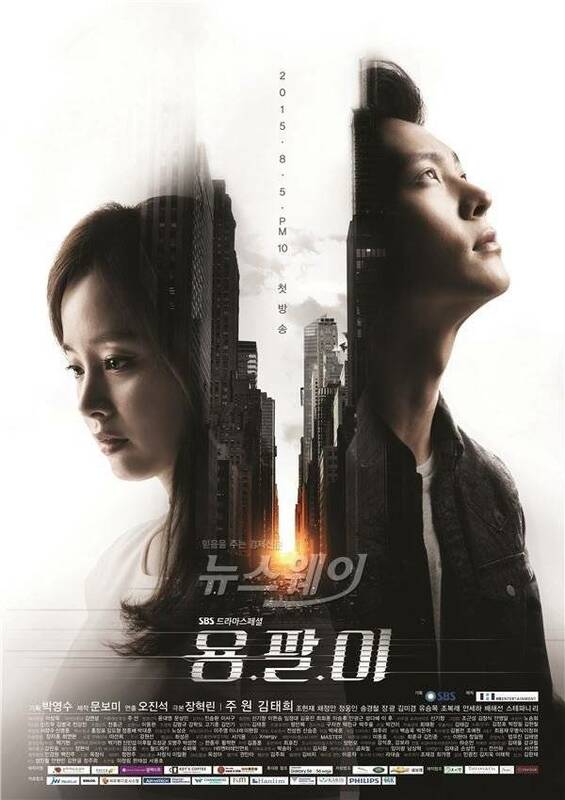 First, we have Yong Pal. I skimmed through Yong Pal’s first two episodes last night and I loved everything I saw –yes, I haven’t had a chance to watch it!-. 5 minutes into ep 1 was really intense, Joo Won was really great as always and I love the other casts too. Judging from all Kim Tae Hee’s scenes so far, even though she only had so little –not more than 10 minutes out of 120 minutes!- she’s very promising. 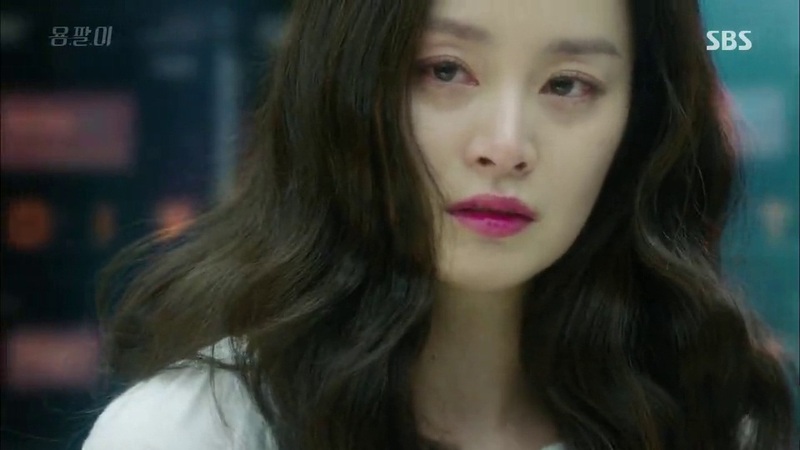 The last scene of ep 2 gave me goosebumps because her gaze was like screaming that her character was hurt so badly, was mad, was frustrated yet so fragile. I’m also following a drama called Scholar Who Walks The Night that apparently doesn’t tell about the Scholar who is supposed to be the highlight of the drama. I can write 10.000 words essay why I always have bad headache everytime I watch this drama and I’m going to write that essay (even though it’s not 10.000 words essay) and post it on this blog later.